TEK Building & Design has joined the ever growing list of South Australian businesses to celebrate our wonderful state by proudly displaying the Brand SA logo and joining the #IChooseSA campaign. By taking the time to stop and think about where your goods or services are actually coming from, choosing local SA companies simply makes sense. Purchasing locally will generate massive benefits to our economy and most importantly employ local South Australians. Every South Australian will benefit! If you are a local South Australian business, I encourage you to get involved. 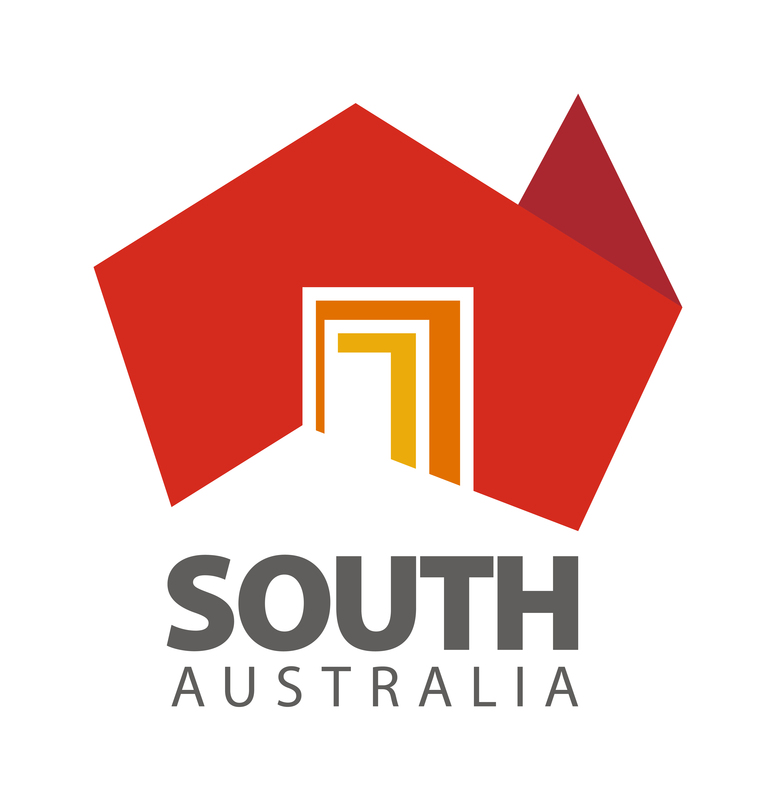 You can visit the Brand South Australia web site here. Or the #IChooseSA page here. When posting social media make sure to include the #IChooseSA hashtag.